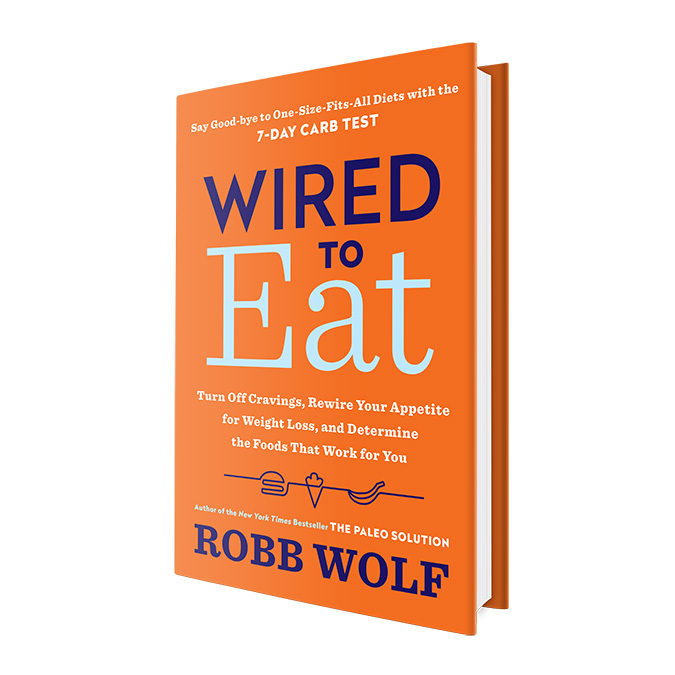 I just read the part about sleep from Wired to Eat. What do you think about wake-up lamps? You recommend a 10$ blue block sunglasses, are this fine (Uvex Skyper Blue Light Blocking)? How cold is cold water for a shower before sleep? I use to wake up with a cold shower but I wouldn’t sleep well after one as you say. So you mean cold as just below mild but still heated right? About using a blanket when the room temperature is 19ºC I don’t think that would let the body cool down. From what temperature would you really need a blanket? What are your current thoughts on omega 3 supplementation, I didn’t see it addressed in the book. Wake up lamps can work well for some, probably not a bad idea. Yes, those glasses work well. Water temp you can play around with some. Not so cold that it jolts you awake, but cool enough to feel a marked temperature difference. Great book, fun read. Was wondering about Kombucha and Rx bars on 30 day reset…yes or no? Just finished your new book…Man, that was a lot of reading :). Are fruits allowed on the 30 day reset? The matrix only shows protein, veggies, fats, and spices. Fruits do not show up until you are at Phase 2. Is that correct? The Food Matrix is just an example of foods you can use to figure out potential meals to cook. Fruits aren’t included in there because most of the time people don’t cook fruits. Wired to Eat page 45, “In the gut chapter, we will discuss what good poo versus not-so-good poo looks like.” I’ve read through the book, but can’t find it. Am I missing something? Curious Robb / Squatchy, how do you balance blue light exposure with social activity? Community is important and missing out on dinner with friends or a birthday party to avoid blue light seems like a tough tradeoff. Any tips and curious how you handle it personally? Been doing this for ages… Put your glasses on as soon as you can… that’s it! I use to drive home with the glasses on until one night I barely missed a pedestrian… never doing that again. If I go over to a friends house, or they come over here (where we only use salt lamps and candles), I just wear my glasses… cool thing is that you can affect tons of people with your message… show them, don’t tell them, unless they ask of course! How do you personally deal with the trade off between blue light and social events? Community is important, but many events revolve around late dinners, birthday parties which are at night. Personally, I don’t worry about blue light in regards to social events. If I’m out at a late dinner, get together, party, etc, then I just don’t worry about it and try to enjoy myself. When I’m home at night and on my phone, computer, TV, etc, then I’ll try to use blue blocking glasses or software screen filters like f.lux. I really enjoyed the book, and am in week three of the re-set. My fasting sugar was 92-95 a few tests before I started the program. Same after weeks 1 and 2. Now at the end of week 3 my am fasting sugar has been 113 two mornings in a row! Never that high before (that I know of). I expected my blood sugars to fall if anything and can’t figure out what is going on. The only real dietary changes I made were to eliminate sweet potatoes and lentils for now due to higher carb load, and add more 85% dark chocolate and sunflower seeds in place. I eat roughly 75 gm carbs as fruit like always, and a few more in the veggies and greens, etc. I don’t eat bread, grains, processed foods or industrial seed oils. Any thoughts on why my blood sugars are now nearing the scary range instead of heading back to low 80’s where they were not too long ago? I assumed no dairy on the wired to eat 30 day reset, but your recipes say you can use Greek yogurt if you’re eating dairy. So is dairy OK if it doesn’t seem to bother you?